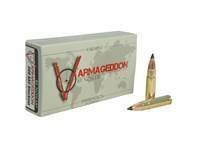 Today, Nosler is pleased to announce its production of the new Varmageddon bullets and loaded ammunition. 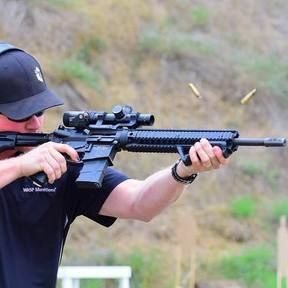 Specifically designed to be the end of the world for any varmint in its path. Available with either a hollow point or polymer tip, this flat based bullet design delivers high velocities and extreme terminal performance on varmints at long ranges. Available in several different calibers and loads, Varmageddon ammunition is sure to meet all your varmint hunting needs. This ammunition is new production, non-corrosive, in boxer primed, reloadable brass cases.